Anna Barańska: My Everest – Mt Everest North Face International Expedition 2009, part 1. On May 21st 2009 at 7.30 am Anna Baranska reached the summit of Mount Everest (8848m). She was the 5th Polish female on the top of the highest mountain in the world (after Wanda Rutkiewicz, Anna Czerwinska, Martyna Wojciechowska and Agnieszka Kiela-Palys), but the first one to ascend the Northeast ridge. Anna is twenty fourth Pole on the top of Mount Everest. It is worth noting that Mount Everest is the second 8,000er climbed by Anna – in autumn 2005 she reached the top of Cho Oyu (8201m). After that success the Mountain Magazine (Magazyn Gorski) published parts of a private diary written by Anna which presented interesting insights into expedition life in twenty first century. After nearly four years and a successful expedition to Mount Everest Anna created a similar material. 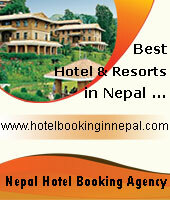 After all, Everest is a true icon of commercial mountaineering. 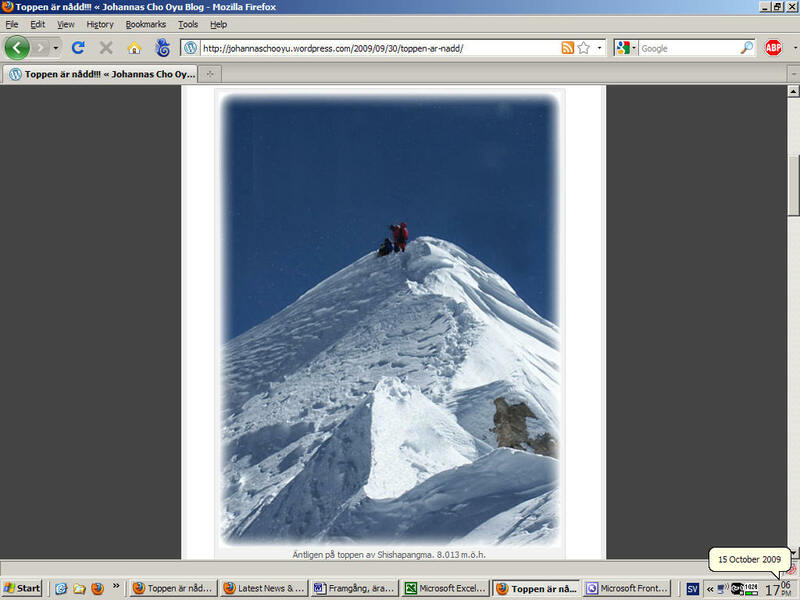 My Everest – Mt Everest North Face International Expedition 2009, part 1. In the Spring 2009 season, I was one of the only three women who reached the top of Mount Everest. 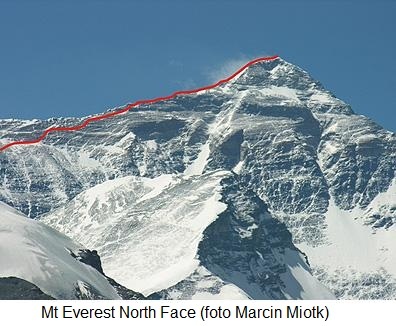 From a comfortable armchair at my mother’s place in Warsaw, Everest seems to be a bit unrealistic, far-away memory. Actually only few weeks have passed since the end of the expedition. However, its start is less well defined – was it the moment when I started thinking what to do next for my mountaineering curriculum vitae after Cho Oyu, or the start of my training – jogging and biking in evenings and weekends in a nearby park and forest, i.e. autumn 2008. The training wasn’t easy as I had to combine it with my full time work and upbringing of my little daughter . I often started jogging around 9 p.m., irrespective of bad weather and low temperatures. I was motivated only by the fact that it would not be easier on the route to Mount Everest. The choice of the Everest’s North Face wasn’t obvious. I kept calling every top Polish mountaineer who had ever tried to climb there but their opinions were clearly negative: “You will not make it”. I took the final decision after a short email exchange with Frank . Frank, after I had met him on Cho Oyu, managed to climb Shisha Pangma and Lhotse, with the latter being a plan B after the Chinese government’s decision to close Tibet in 2008. He wrote: „Let me tell you – YOU would not enjoy climbing Everest from the South. Crowds are crazy. The icefall is not a big problem. Camp IV on the South is at around 8,000m altitude and 8-10 hours from the summit. 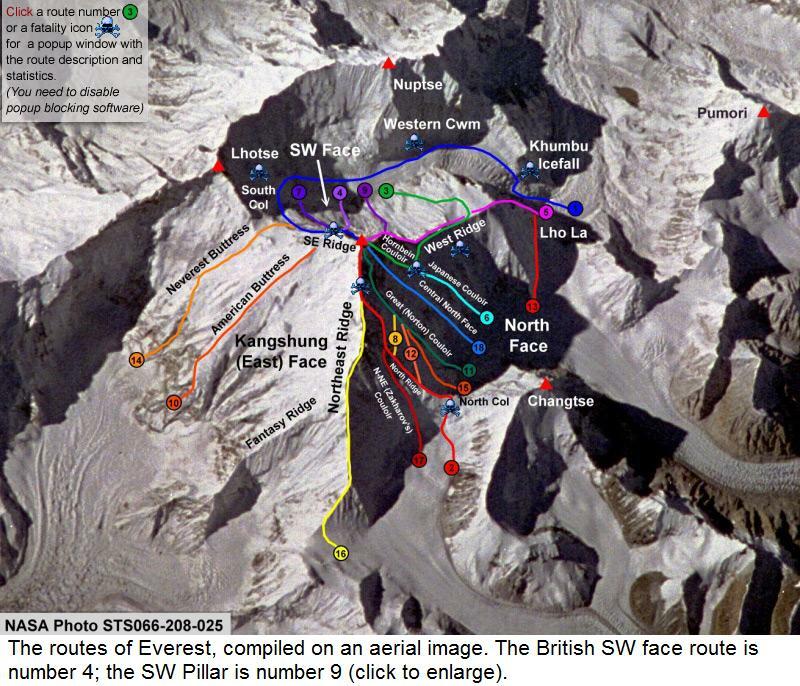 The route and conditions on the North Face are tougher; success rate is lower because of a tough and long summit day. Camp III is high; the ridge is difficult and exposed”. I didn’t ask anymore. Final preparation, including packing in order to meet the maximum of 20kg allowed by the Polish airlines, money exchange and air ticket purchase took me around one week. To complicate things further, USD to Polish zloty exchange was extremely unfavorable for me. At Doha airport I unexpectedly spotted Krzysztof Wielicki on travelling to Katmandu with a group of people heading for trekking in the Himalaya. Since they appeared very fit and well prepared, I thought that they were joking and they were on a more serious mountaineering expedition. 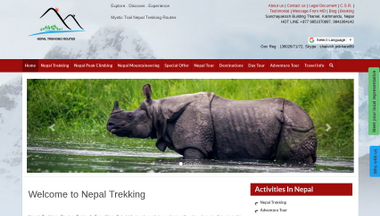 Thus, I also presented my plans as a trek around Everest. Only Krzysztof was a little suspicious, saying that Tibetan Plateau is rather boring for a trek… Anyway, he didn’t question further. In fact, my version about the trek was an official one for everybody else, so that I could avoid uncomfortable explanations in case of a failure. I reached Katmandu late at night – and from the very beginning I was surrounded by the exactly same ambience I remembered – crowds of noisy natives asking for money. On the other hand, the guys from Moterosa mountaineering agency offered a pleasant surprise – they were waiting despite more than four-hour delay of my flight. It was after 10 pm when my rucksacks were finally placed in my hotel room but I could not resist a unique ambience of a warm, windless night. Swerving between noisy cars and rickshaws, I found the nearest little shop. I got a cold beer and sat alone in the garden of a same cosy hotel in which I had spent a couple of nights nearly four years ago just before my expedition to Cho Oyu. During the next morning I felt like these four years haven’t passed – I met with Ganesh, boss of Moterosa, and the Czechs from Shisha Pangma expedition in 2005. Soon after, other expedition members started to appear in the hotel lobby. Our team consisted of five Czechs, three Canadians in a team called the Mad Frogs, Manuel and Andre – Canadians as well, Frank, Luigi from Italy, Jairo from Ecuador, two Spanish guys – a father and a son and the six Columbians who joined later as an almost independent team. I spent the day shopping for food with my Sherpa, Pemba – we took a taxi to a supermarket, where, as before the previous expedition, I overestimated the number of days above Base Camp and as a consequence the amount of necessary food. Pemba wasn’t helpful in this endavour – it turned out that his choices were quite sophisticated. As a result we had a shopping cart full of Chinese soups, Indian instant food, canned tuna and ham, very popular Tang drink, canned mango and ginger tea. With hindsight, it was twice as much as we needed, especially since I also had instant baby porridge and soy cutlets, which I brought from Poland as a hand luggage, pretending that they – together with Millet Everest boots – have almost no weight. Pemba also turned out to be a fan of Polish instant jelly (kisiel), which he knew from the prior year’s South Face expedition with my Polish friend, Slawek Krok. We spent the second day purchasing and renting equipment. Pemba was the one to select masks, regulators, oxygen bottles and snow pickets (it gets very windy in Camp II), cooking sets and gas jets. In the meantime I agreed with Ganesh the scope of agency services, including rental of three tents. After two barrels full of mountaineering equipment and food were finally locked in my hotel room, the only thing remaining was the Chinese visa. Unfortunately, it turned out this would be a problem stopping us for a few next days in Nepal. The expedition members became frustrated as the passing days brought no change of the situation. On April 9th Frank finally arrived to the hotel, returning from his previous trek by a helicopter, which was an unnecessary expense for him given our delay. The beginning of any expedition is an exciting moment and everyone is full of energy. Despite initial setbacks, it was the case this time as well. I spent several evenings on social activities, going out with members of Wielicki’s group. Veslaw from the Czech group attempted to convince me to try climbing without supplemental oxygen. By chance, I met Darek, the only Pole on the North Side of the mountain. Despite those nice episodes, I remained rather pessimistic. Uncertainty about obtaining the Chinese visa (analogical situation took place a year before, when the Chinese government decided finally that Tibet would not be opened for tourists and therefore they could have a try from the South side or not try at all), sense of guilt because I left my family and the sadness of the Easter spent alone were all contributing. In addition, I had heard the news about an accidental death of Piotr Morawski, one of talented Polish young climbers, only a few days ago. I treated oxygen bottles as a backup plan. I discussed the topic for a long time with Frank and Veslaw. In particular, Frank was a purist and recognized climbing only without supplemental oxygen and Sherpas. However, I relied the most on Sherpas’ opinions. They suggested that I was able to reach the summit but only with oxygen and I followed their recommendation. Additional argument was given by Manuel, who said that my daughter would not remember how I got to the summit but whether I came back to her. I finally decided to use supplemental oxygen after my climb to Camp II during the summit push took me two hours more than on the first attempt. Even though I shared Frank’s opinion by heart and we both climbed Cho Oyu without oxygen and without Sherpas’ support, I just wasn’t able to follow it on Everest. 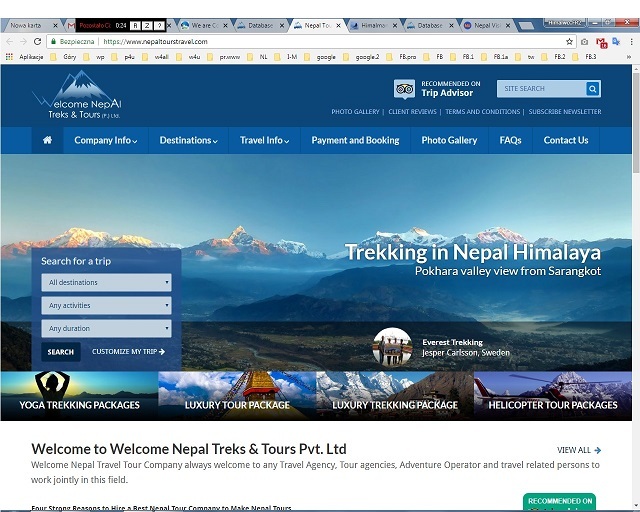 The problems with the Chinese visa delayed our departure from Nepal and on April 11th we left its capital city only to calm down the expedition members and give an impression of progress. However, in reality there was no development with the administrative issues. We spent the next few days in a beautiful hotel located two hours away from Kathmandu on a single hill (which meant we couldn’t acclimatize) with delicious food, which taste was spoiled only by the uncertainty about our future. The mood among expedition members became so intense that Rishi, our young expedition manager, was afraid to go back to the hotel without good news and he was spending hours with a cell phone on a sandy road in a nearby village. At certain point I was very close to a desperate decision to give up and go back home. Finally, after Mad Frogs’ numerous interventions in Kathmandu, we started moving to the border. We met the Canadians in Kodari pass, where we spent the last night in Nepal and made a short acclimatization hike in heavy rain. 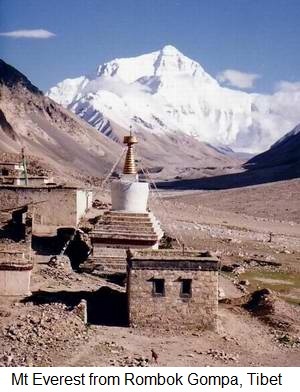 Frank spent his 29th birthday there, saying that he had hoped to be already on the Rongbuk glacier visiting the famous monastery there. At the border we also had to wait – first for its opening, then for a completion of customs procedures for local traders with various goods. Our names were difficult for clerks, so we were reshuffled several times in order to ease the procedure. Finally we arrived to China on April 15th. When we were crossing the border, a moment of reflection came – we were asked to write down contact details in case of our death. I had problems with the choice because in that case I’d better inform nobody. I eventually chose my Dad. In Chinese border town Zangmu, ugly and disgusting as usual, we had a meal, few minutes of free time and we left for Nylam. On the next day we were finally able to start acclimatization. Frank and I took packed lunches, which including undercooked boiled eggs, and reached the altitude of Mount Blanc in a good time, talking about our families and plans for the future. Frank was about to finish or at least to suspend his adventures in the Himalayas in order to marry Christina, his fiancée for 6 years and to start a family. Later on he asked me – as an experienced 🙂 mother – many questions about children and it appeared obvious that it was an important topic to him. During the next consecutive days our treks in vicinity of Tingri (up to this village the route was the same as to Cho Oyu) were the most ambitious when compared to those of the rest of our group – I believe we were the most focused on the good preparation. We had very good hiking pace then. In Tingri’s hotel, which was a barrack-like building with a large court in the middle used as a vehicle parking, nothing had changed since my Cho Oyu expedition – Chinese menu (mainly a mix of various stewed vegetables, including cucumbers, meat, rice and obligatory scrambled eggs), pile of empty beer bottles at the entrance, hot water available only from thermoses, Chinese soldiers sitting in the back office and pink wallpaper with flowers. And the sky full of stars and shining full moon. During the first night there were crowds of barking dogs – the silence during the next one made us suspicious about our menu. We spent the next day shaking in a bus on a bumpy and twisted road on the Tibetan Plateau to the Rongbuk glacier and the lower base camp (5,200m). I regretted not having an iPod with me. Base Camp was located on a rocky plateau between two lines of higher hills. One of these hills reminded me Matterhorn in structure (loose stones close to the top). The wonderful silence and calmness, when we sat in a place which we decided to be the highest point of our daily trek, were the one of those beautiful moments which I will always keep in memory. Frank told me a story about his descent from Lhotse, when he had been so exhausted that he had confused a bottle for drinking water with that for urinating and when he had asked another mountaineer for some more water he had handed the latter for the refill. Base Camp itself has its uniqueness – since it is the highest place you can reach by bus from that side of the mountain, tourists were coming there every day craving sights of Everest and wanting to see the real mountaineers with their own eyes. As a result, when I was going to a building with two holes in the floor (a local toilet) at 6 am, I wasn’t sure whether I was not photographed by one of them standing on a nearby hill. There were some others, opening tents without permission and looking for climbers inside. Base Camp was also the last place for two activities: taking shower and almost unlimited beer drinking. The latter was exercised by the Czechs, who were sitting for the whole days in the dining tent, discussing various sports and the influence of beer on acclimatization process. They brought a considerable amount of chocolate bars from Orion, their local sponsor, initially planning to share them with the expedition members; however at the end most of the sweet stuff was eaten by them. Kate was two years old then. * The further fate of the expedition read in part 2. A great and well deserved achievement by Anna Baranska. More often than not I do not post comments on blogs, but I’d just like to mention that this post really forced me to do so! Thanks for your perceptive post. 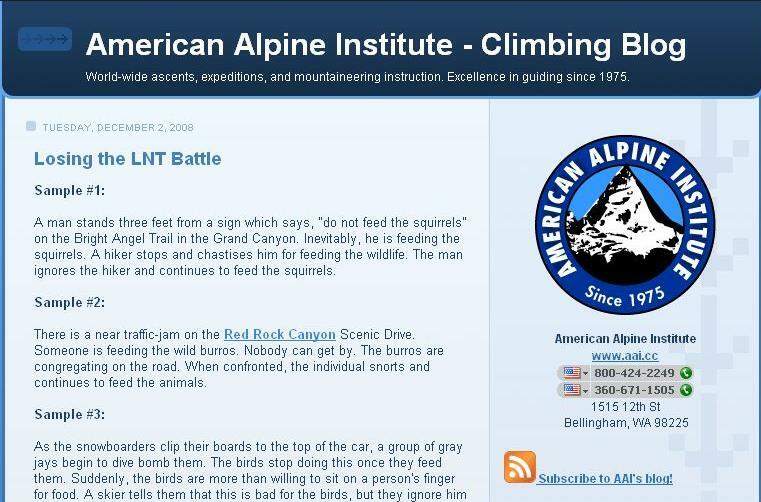 I am also considering climbing from noth face. How did you manage to get permit from chinese side? I wonder if it’s still possible? What was the total cost?